After struggling to connect with many of the CE Pro top 100 integrators, the speaker manufacturer turned to the Total Tech Summit to find success. For companies trying to break into an established market, finding a way in can prove difficult. Even for those that are offering a product that is new and different, getting time with the dealers these manufacturers seek is no certainty. The Total Tech Summit offers a solution. Sponsoring companies have the opportunity for guaranteed meetings with guests of their choosing among the custom, commercial and security integrator guests. Those can come in the form of general session presentations, boardroom presentations or one-on-one meetings. The pre-selected engagements present opportunities companies otherwise can spend months or years working toward, with no assurance of success. Starke Sound speakers on display at the Total Tech Summit. That’s why Starke Sound was drawn to the Total Tech Summit. The speaker maker has established its brand largely in Europe and Asia, but now that the company has a full speaker line, it is expanding into North America. It’s become a daunting undertaking for the Starke team to form the relationships needed to make that happen. So, the Total Tech Summit was the answer. Fretz set up those meetings with a one-minute presentation during the Sell More Audio Intensive Workshop, during which he was able to introduce himself and the company to the CE Pro audience. 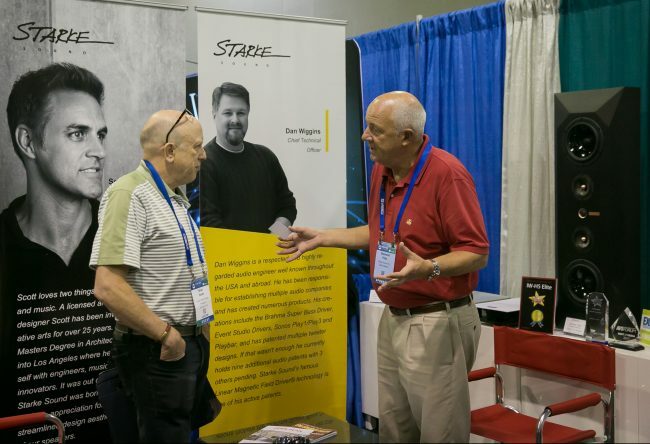 He believes that drove guests to stop by his booth and helped him start the dialogue about what makes Starke’s speakers different. Fretz says there is a need in the market to end the compromise between extreme dynamics which are required for home theater and audiophile music sound quality. 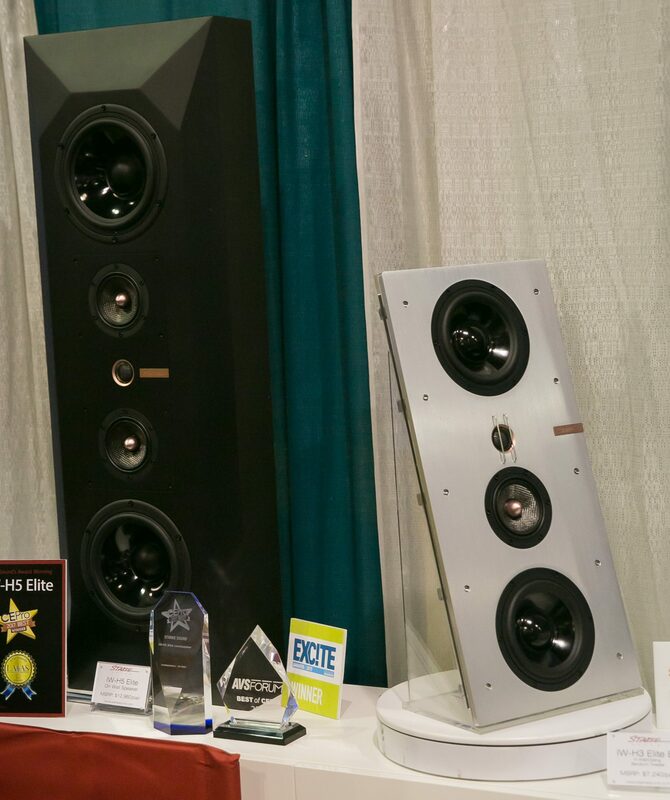 So, Starke’s engineers designed speakers that are able to excel in both. After executing his 30 one-on-one meetings, Fretz says he found the value in the event he was looking for. Despite the struggles of trying to reach quality integrators on his own, he says all those he met with at the event allowed him to follow up with them, and many of them expressed strong interested in his products. With his success, he wasted little time in renewing his sponsorship to return for the 2018 Total Tech Summit in Pittsburgh. He also made sure Starke signed on to another AE Ventures event, TecHomeX California taking place in March, to reach a new base of clients across the TecHome ecosystem.